Facebook firestorm creates instant traffic for new Eagan, MN yogo studio. In this day and age, builders of WordPress Websites like us are often tasked with creating Facebook Fan Pages. It’s just part of the deal. But being a fan page admin, it can be kind of be a pain when your page attracts new followers like the folks at Sparrow Studios in Eagan, MN. 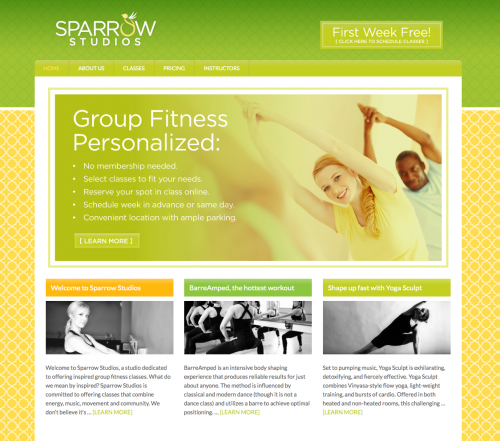 We built this sleek, stylish WordPress website for owners Erin Zosel (2nd cousin) and Brigitta Sharpe back in Early August with the goal of opening the Yoga and Fitness studio in the south suburbs. With the growth of Yoga and fitness, and what promises to be a growing economy (knock wood), Sparrow Studios seems poised for success. With Both Erin and Brig having huge Facebook Friend lists, acquiring 400 fans to their page was a slam dunk, and and should bode well for their new business. So when the site and fan page launched, I began receiving dozens of notifications daily of folks liking the page, and showing enthusiasm for the new fitness venture. Which was awesome, BTW, but a little surprising. A great lesson for anyone starting a business these days: build a following withing your closest group of friends, who’ll gladly spread the word for you. 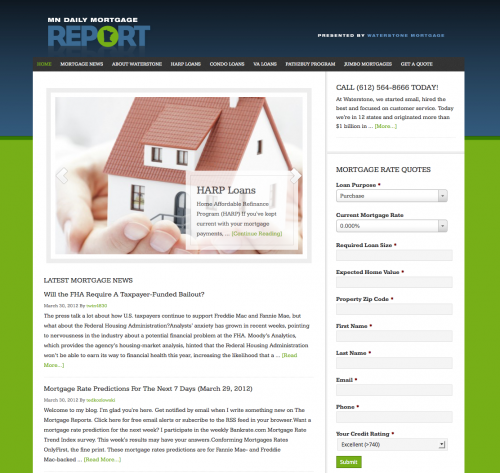 Daily Mortgage Report: automated blogging makes for awesome lead generation. A print ad in this day and age? Well, sort of. 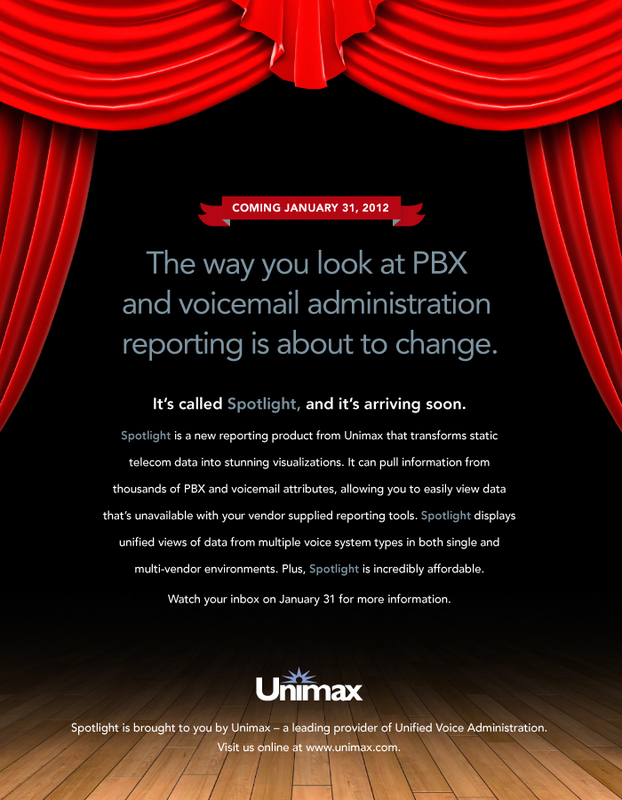 As our client Unimax is about to launch an exciting new product, we helped them create a teaser email that they’ll blast to their mailing list today previewing the upcoming announcement. It was fun, partly because it was reminiscent of the days when we cranked out print ads on what seemed like a daily basis. Real old school formula — headline, visual, killer copy. With print seemingly near extinction, there are not many requests for marketing and design calling for this unique skill set. Is it a dying art? Or will it make a comeback? In Unimax’s case, it will definitely get the job done. 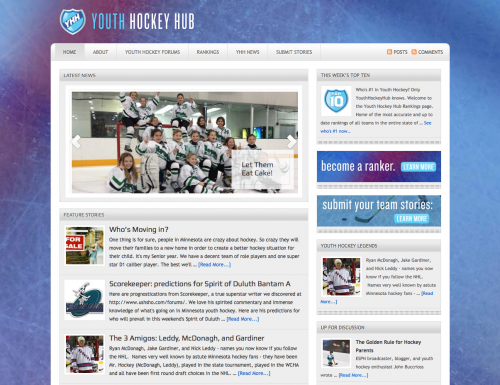 How YouthHockeyHub.com attracted over 12,000 visitors in its first 30 days. In late October, it was nothing more than a pipedream. 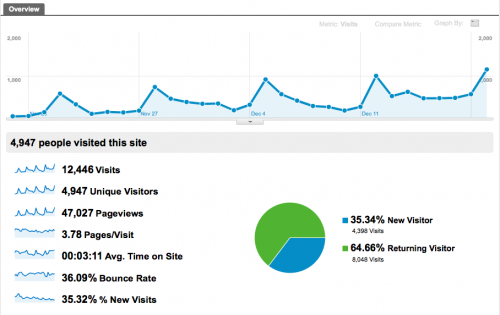 Today, YouthHockeyHub.com is a thriving new blog/website claiming over 12,000 engaged visitors during its first month of operation. When someone starts a new blog or website, the goal is usually to generate a high volume of engaged visitors. So, if one generated over 12,000 in the first 30 days, it’s safe to say that would qualify as a rocking success. 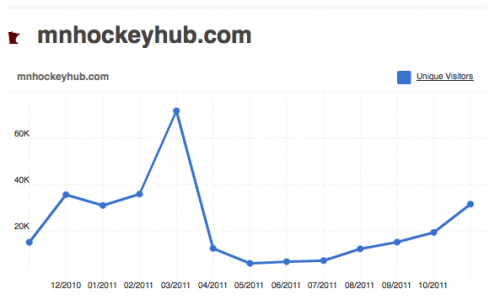 That’s precisely what has happened with YouthHockeyHub.com. And it didn’t happen by accident. So what is YouthHockeyHub, and why the sudden success? 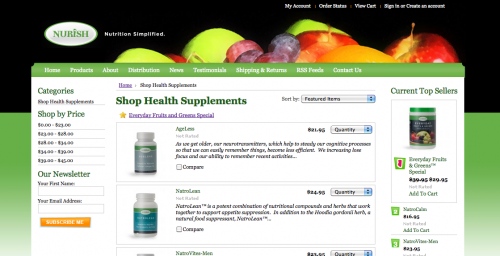 The site is a joint-venture between ZoselCo (Scott Zosel) and Multiply Communications (Tony Zosel, aka Tony Scott). Yes, my brother and I, both being youth sports enthusiasts, took a hard look at the marketplace for youth sports and saw some exciting opportunities looming. Our idea was to create a blog-style website covering Minnesota youth hockey, complete with feature stories and editorials. The primary drawing card would be weekly team rankings for both boys and girls hockey ages 9-14. 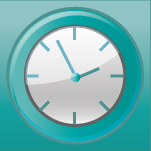 Our long-term goal is to monetize the site via affiliate programs and advertising revenue. However, you can’t just throw the site up and expect over 12,000 to beat a path to your door. If you want to generate big traffic numbers right out of the gate, be prepared to roll up your sleeves and get your hands dirty. Find a large under-served market — After exploring the marketplace for youth hockey, we saw that mnhockeyhub.com claimed some 70,000 visitors at its peak in March last year (see graphic below). This level of traffic volume will support several players. We wanted to be one of them. Find a marked loaded with engaged customers — Simply put, youth hockey parents and coaches are insanely engaged, and will spend big bucks at the drop of a hat (sticks, skates, ice time et al). If your ultimate goal is monetization, your market must have this essential characteristic. Connect with key influencers one-by-one — One of the chief reasons to offer weekly rankings was to attract visitors interested in seeing how their kids’ teams were doing. However, to offer rankings, we needed coaches and parents who would login to the site and rank teams in their division. Recruiting them meant finding them through their local hockey association website, individually emailing each one of them, and inviting them to become a ranker. To get the job done, we simply paid high school kids to plow through this tedious task. Once we had over 100 rankers in the fold, things became viral, as they invited many others and traffic really grew. One-on-one emails were critical; email blasting would have been futile. Work the forums — Like I said, youth hockey followers are insanely engaged. There are a couple key youth hockey forums where hundreds of key influencers congregate daily to discuss a variety of topics, including team rankings. Over half our traffic comes from one forum, and will likely continue if we participate. We also have a forum on our site where participation is growing daily. Contacting key influencers = exponential visits — Because we already have a personal dialogue with parents and coaches, it’s easy to create stories about the teams they’re connected with. And whenever we do this, traffic usually comes back tenfold. Let’s say we run a story on a Squirt A tournament preview, we’ll send a email notice alerting this particular group of 12-15 parents. This generates 300-400 visits. 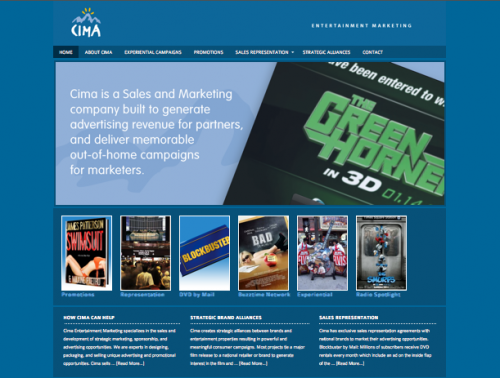 CIMA Entertainment: awesome referral from Shi-Shu Style. Big thanks to entrepreneur Tamre Sutphen, owner of baby blanket maven Shi-Shu Style. She hooked us up with her buddy Ric Flores from Cima Entertainment Marketing who specializes in the sales and development of strategic marketing, sponsorship, and advertising opportunities. They are experts in designing, packaging, and selling unique advertising and promotional opportunities. Built a very simple and straight-forward wordpress site that tells their story and hosts all of their case studies. Fun to work with. 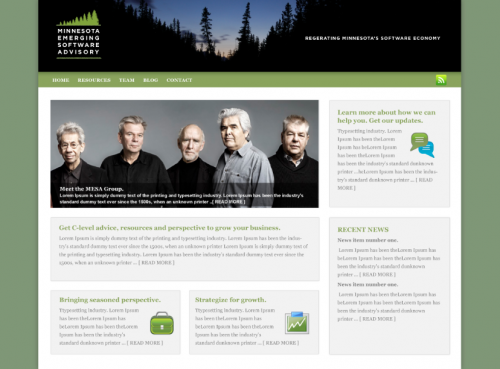 St. Luke’s of the Mountains: stylish wordpress site on a shoestring budget. It’s true. With awesome template options available like those offered by Studiopress, it’s really quite simple to offer an organization like St. Lukes, an elegantly presented website with a ton of very useful functionality. Clearly, the day has come when internet design is more about aesthetic challenges than those that are technical in nature. 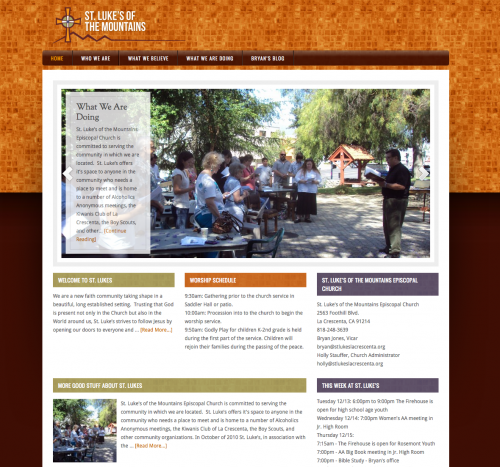 St. Lukes, a small California Episcopal Church, no has a great website they can use to easily communicate with members, connect with Facebook and Twitter, and update with ease. The site can grow as the community does, and if they get tired of its look, well they can hire us, or anyone for that matter, to redesign it. 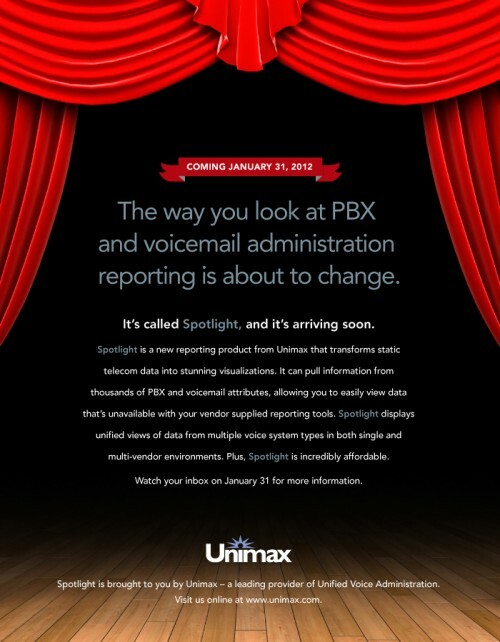 Spotlight, a bold new sub-brand from our friends at Unimax. 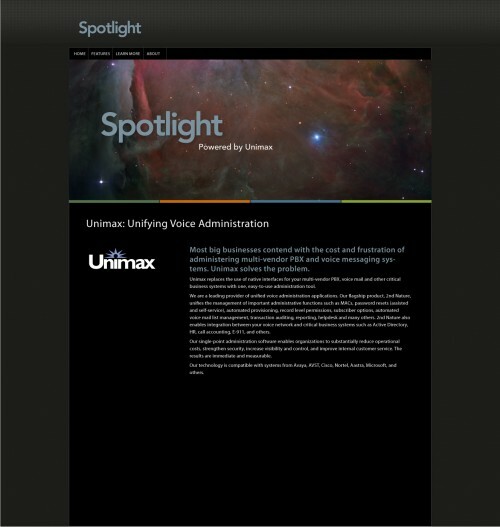 Our longtime client, telecom software provider, Unimax is doing some smart new things in this rapidly changing and uncertain marketplace. They’ve created a new product based on the specific needs of a subset of their customer base, and have created a delicious new interface designed to give the user the tools they need to manage daily tasks. 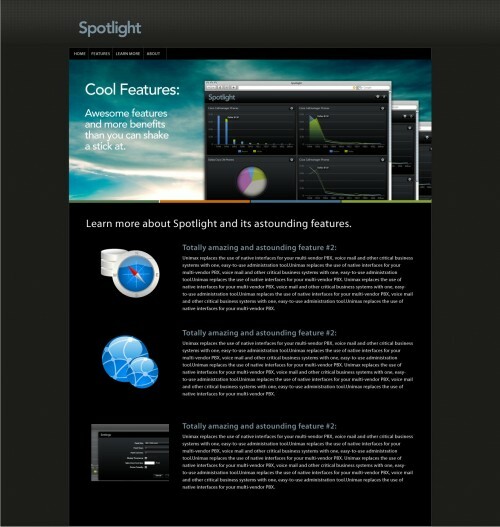 What you see below is our design concepts for a microsite we’ll develop in WordPress in the near future. Can’t wait to get started on that. Simple, yet awesome ecommerce platform: BigCommerce is a no-brainer. If you’re looking for a simple, yet sophisticated ecommerce store, look no further than BigCommerce. It’s easy to set-up (days not weeks), even easier to manage, and their live phone support is truly unbelievable, and essential to any tech-squeamish ecommerce first-timer. 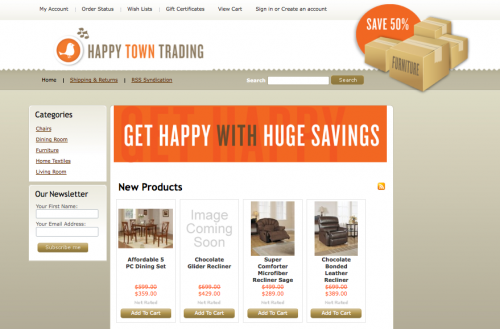 Setting up two different stores (Happytown Trading and MyNurish.com) was a snap, although the Nurish store was a little trickier because we needed to maintain main wordpress site for marketing and SEO purposes. But skinning the store to look like the main site was not too difficult. For more info, go to BigCommerce for all the details. BEPA takes WordPress and runs with it. 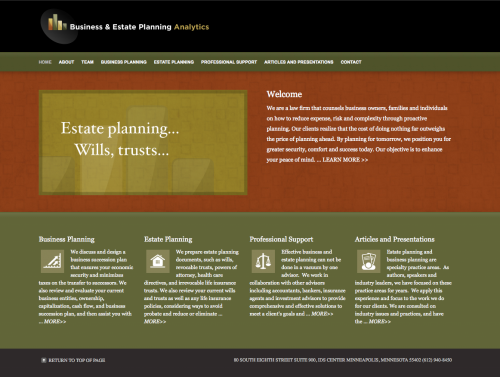 Zosel&Co had the pleasure to work with Bill, thanks to a nice referral from lawyer pal and fellow parochial school chum T.J. Conley, one of our first WordPress clients. 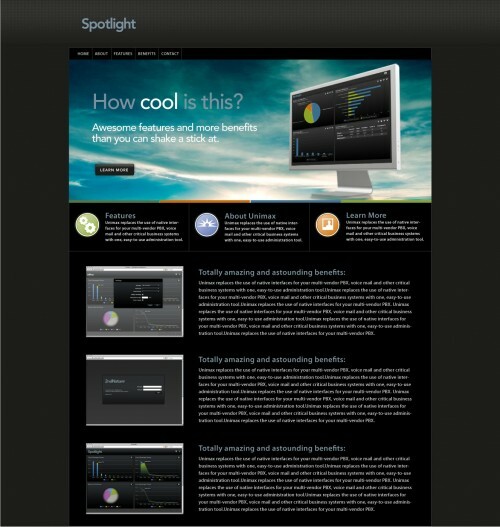 We designed the branded website using the Genesis Framework which allows to create lots of nice functionality through widgets that allow you to place content in key spots all over the site, pretty much wherever you want. The MESA Group: all about passion, not profit. Believe it or not. Zosel&Co recently had the pleasure of designing a brand with a group of C-level technology executives who have dedicated themselves to working with Minnesota technology start-ups in hopes of hatching the next Control Data. Technology entrepreneur and founder Todd Krautkremer knows that the Minnesota has a rich history as a home for software giants such as Control Data, Lawson Software, Univac and many others over the past decades. His vision for the Minnesota Emerging Software Advisory (MESA Group) is to assemble a group of seasoned technology executives who can provide experienced counsel in the areas of marketing, operations, finance, capital investment, personnel and any area that can help a technology company start off on the right foot. The group of advisers will provide resources and needed connections on a pro-bono basis, believe it or not. Why? As Kraukremer points out, he takes a lot of pride in Minnesota as a state that fosters technology, and simply wants to see it return to prominence as a hotbed for software start-ups. More on this project as it develops. 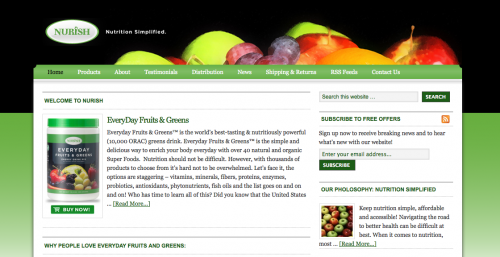 Zosel&Co will develop a wordpress website to help the group blog, share ideas and communicate with advisees.